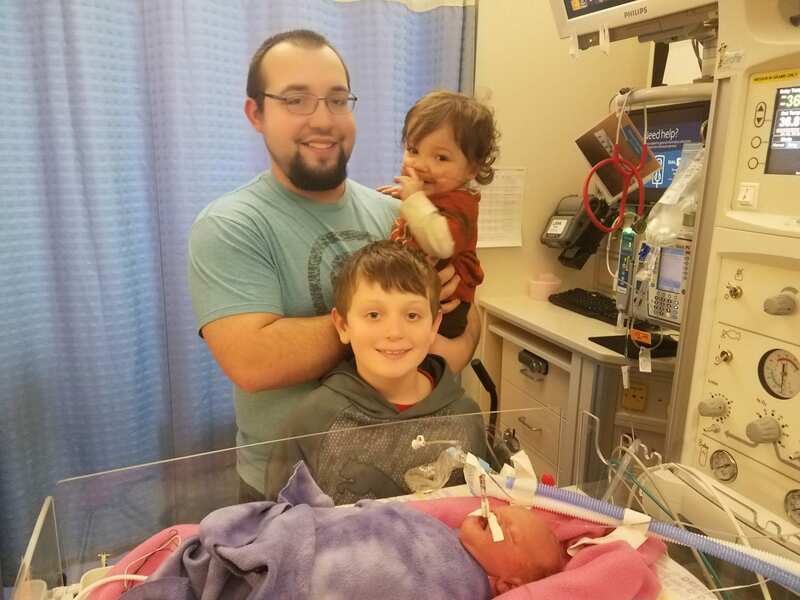 In 2014, Carrie and Nathan Geise began a new chapter of their story when their third daughter, Elizabeth, was born at twenty-eight weeks. 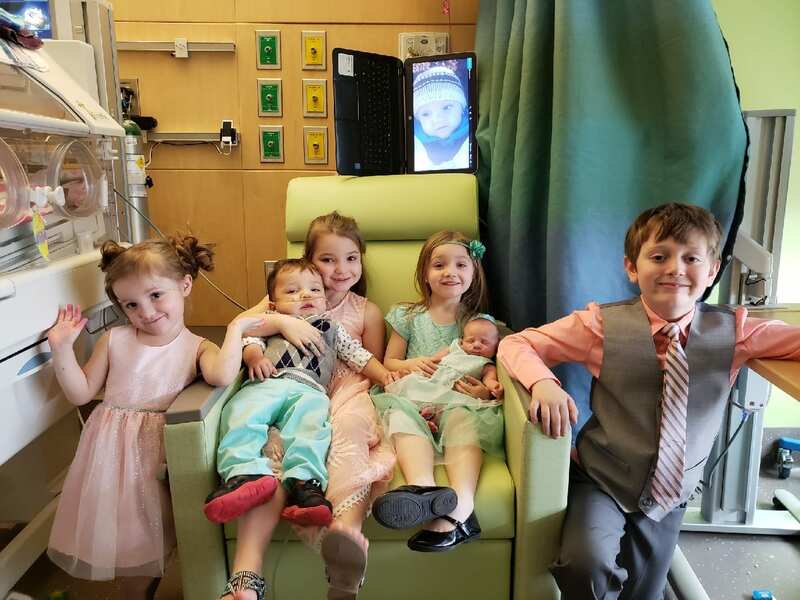 They were unsure about how they would be able to stay close to her while she was in the NICU and take care the rest of the family at the same time. They thought they had two options: either they would have to commute or stay at a hotel for a long period of time. Then they learned of a third option: The Ronald McDonald House of Iowa City. The House gave their family a place to sleep, food to eat, and other essentials that helped them stay together and close to Elizabeth. Over the next few years, they returned to Iowa City several times. 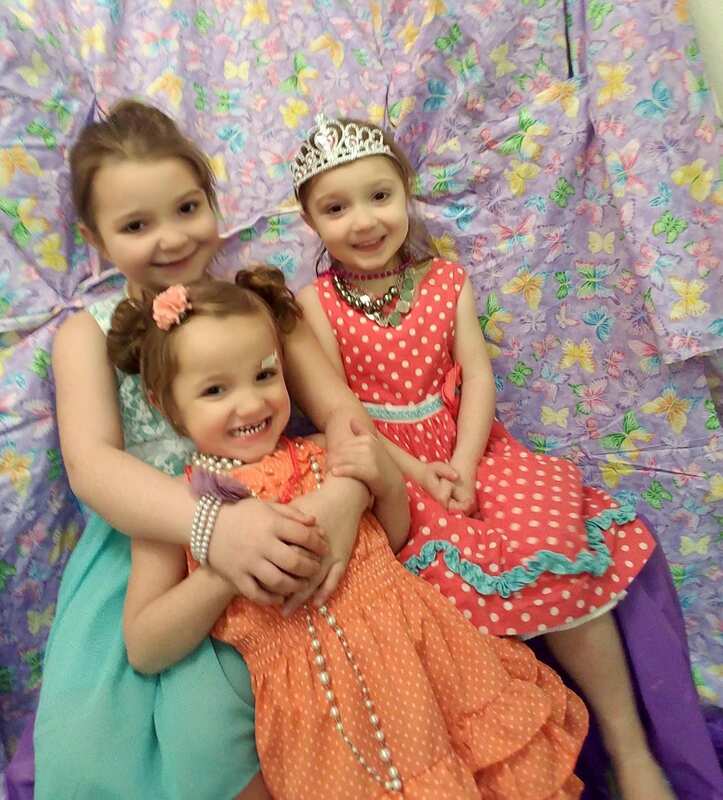 Their last stay was for their youngest daughter, Olivia, during her NICU stay. 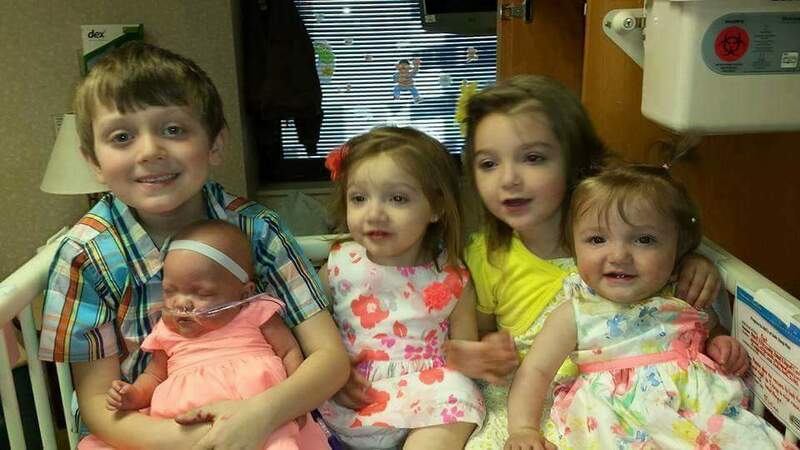 Out of their seven children, four have been preemies. Carrie and Nathan worked their schedules to ensure that they could focus on their children’s needs both in Iowa City and Morning Sun. Nathan stayed with the school age kids during the week. Carrie and the younger kids stayed at the House. On weekends and holidays, they came together to spend time as a family. 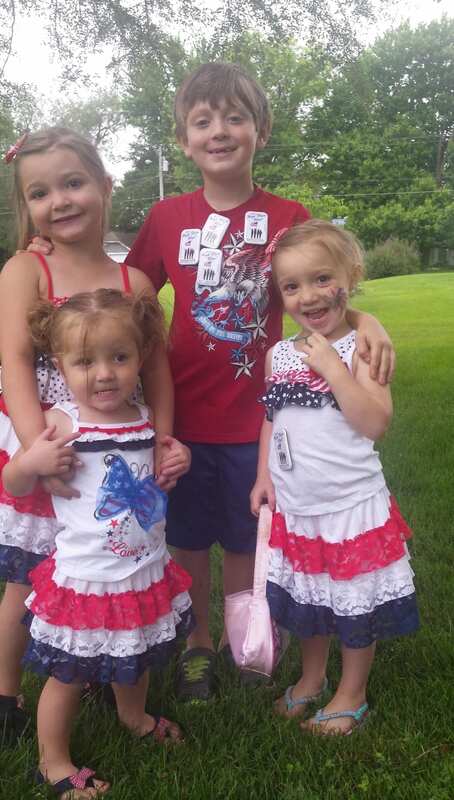 During the stressful and scary times, the Geise children were still able to be kids. “The Ronald McDonald House gives my kids the opportunity play, to be rambunctious and loud,” Carrie Geise said. The Geises have shared many milestone memories together at the Ronald McDonald House including Elizabeth’s first haircut. Carrie enjoyed when Beth from Stampin’ Up came to make cards with families. It was a nice treat to be able to sit down and do a craft together. Beth even taught Carrie how to use a sewing machine. Carrie wanted to share a few things about the House with other parents that she wished she had learned sooner. There is a trail in the back yard that wanders through the Oak Savanah and free passes to the Children Museum are available so that kids can get out and have some fun. The Ronald McDonald House is a place that allowed the Geise family to keep making memories together. Carrie and Nathan were able to have cherished family time together while caring for all seven of their children. The Ronald McDonald House is a place where her kids feel at home and where happy memories are made.